Purchase this product now and earn 1,689 Points! Fundamental to the design of the Lead A1 is a brand new simple yet sophisticated front panel interface. The design is in fact the result of requests from professional players – even the most experienced programmers – who need to create the perfect sound as quickly as possible for today’s live or studio time demands. 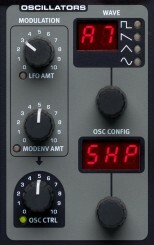 The Lead A1 allows easy patch creation and experimentation thanks to a new and unique oscillator section, pre-programmed modulation matrix, and simplified ADR envelopes. Dive in and create incredible patches far quicker than would normally be possible with a synthesizer of such power. The Lead A1’s new Oscillator section generates 47 different waveforms from classic analog to digital harmonic and inharmonic waves, whilst unique Oscillator Configuration Shortcuts make programming more immediate than ever. Start with a single Oscillator waveform select an Oscillator Configuration Shortcut – Pitch, Detune, Shape, Sync, Sub Mix, FM, AM or Noise – and use the Adjust knob to adjust the settings of the configuration. – adjusts the pitch of the original oscillator. – adds a second oscillator, with control over its pitch..
– adds a second oscillator, with a choice of waveform shapes and pitches. 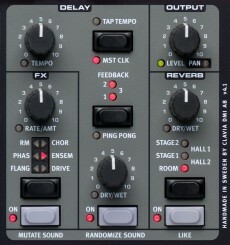 – emulates Hard sync by adding an additional oscillator that is the sync reference. – uses a second oscillator to create Amplitude Modulation. The Lead A1’s filter section features classic 12 and 24 dB Low Pass, a High Pass and a Band Pass filter, together with stunning emulations of the diode and ladder filters from the legendary Mini and the TB-303 synthesizers as used in the Lead 4. The Lead A1’s modeling of these filters capture the true character and response of the originals, allowing supremely flexible and precise sound design. The filters are super-smooth with a warm analog character. 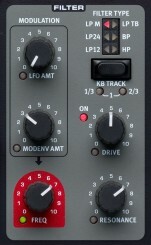 The Lead A1 features an LFO with a choice of waveforms and a three-stage ADR/ASR Modulation Envelope. The LFO rate can be sync’d to the Lead A1’s master clock. The Mod Envelope has its own velocity setting and also includes an Invert function. Thanks to the intuitive design of the front panel it is very easy to see what modulations have been applied and to design incredible sounding patches. The Lead A1’s effects section features two stunning brand new analog models of an Ensemble and Chorus, modeled on specific vintage synths and adding classic warmth and analog feel. Alongside these, choose from great-sounding Ring Modulation, Phaser, Flanger, or Drive per slot, and in addition a separate Delay and Reverb for each slot. 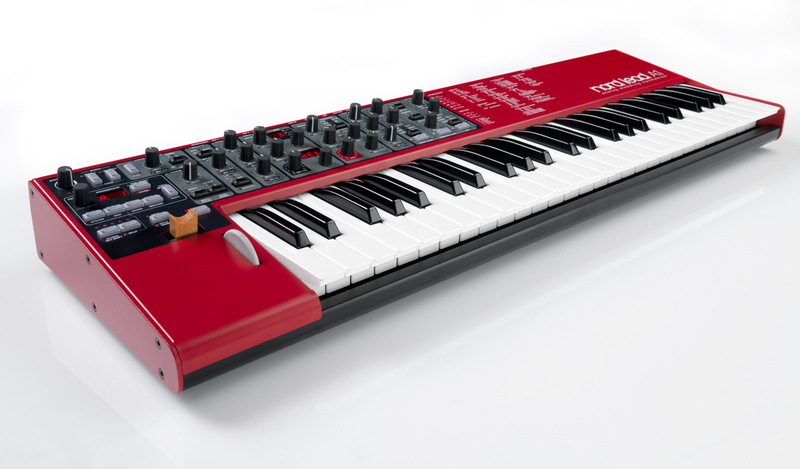 A classic Nord feature, the Morph function via Mod Wheel, Velocity or pedal, allows you to control multiple parameters of the Lead A1 simultaneously. 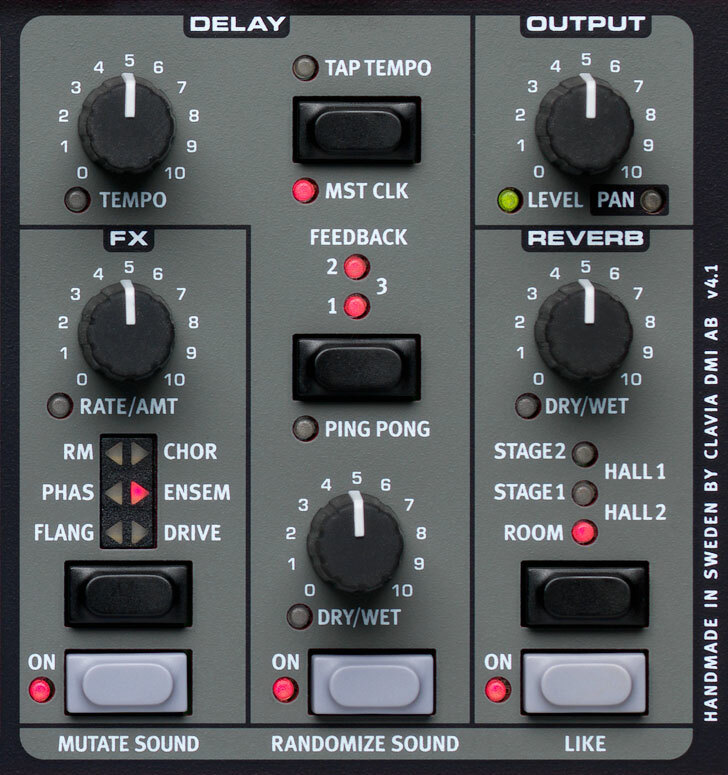 Morph is exceptionally easy to set-up and use – just hold the Morph button and adjust any desired knob. 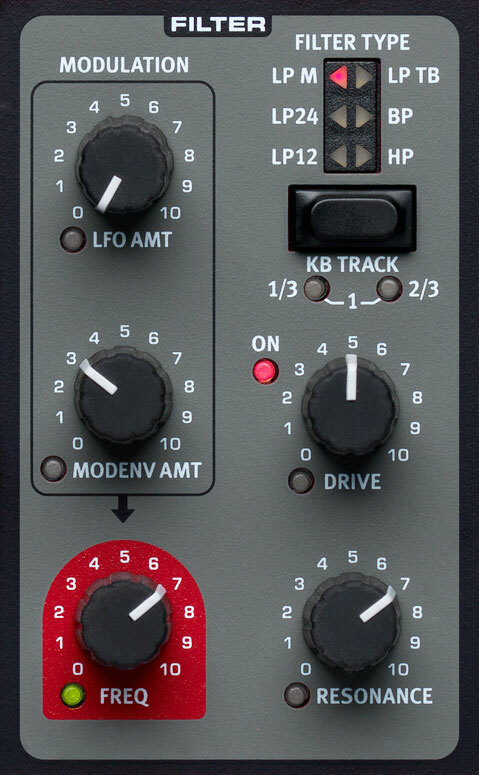 Unique to the Nord Lead A1 is the new ‘Like’ function, a simple and brilliant practical feature to use during patch creation. When programming a patch it’s often not clear if it’s yet perfect. Now with the Lead A1 you can simply ‘Like’ what you’ve done into a temporary location and continue editing. You can Like up to 50 variations, with the ability to scroll between them to compare your favourites or go back to a specific Liked version to edit in a different way. When you’re ready, save your favourite patch or patches to the Lead A1’s memory. A popular feature of the Lead 4, the Mutator function allows variations of a patch to be created by adjusting one, some, or all elements of a patch by set percentages. There’s also a wild Randomize mode to create an entirely new patch with all parameters randomized. A newly designed “Fat-As-Fat-Can-Be” Unison Mode let’s the Lead A1 challenge any vintage analog instrument. 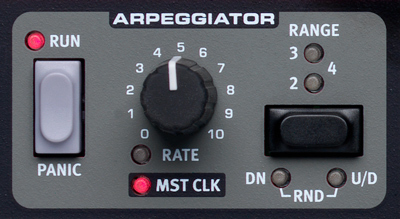 The Lead A1 features four separate Arpeggiators with Up/Down and Random modes and a 4-octave range. Any or all can be sync’d to the Lead A1’s master clock. The Lead A1 features the convenience of MIDI over USB for use with a sequencer or with the included Sound Manager software. All of the Lead A1’s knobs transmit MIDI Control data. Like all Nord instruments, the Lead A1 and Lead A1R are handmade in Nord’s Stockholm factory with incredible attention to detail and quality control.